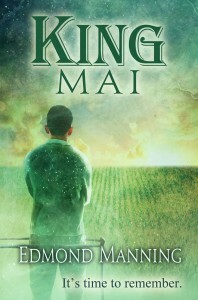 The stakes are high: if Mai fails, the Lost Kings will permanently claim him as their own. Finding the treasure may unlock the secret to saving his family farm. But can this angry farmer risk opening his broken heart before the weekend is over? Mai Kearns has 40 hours to get very, very curious.